Australia and Sport go together like Vegemite on toast. 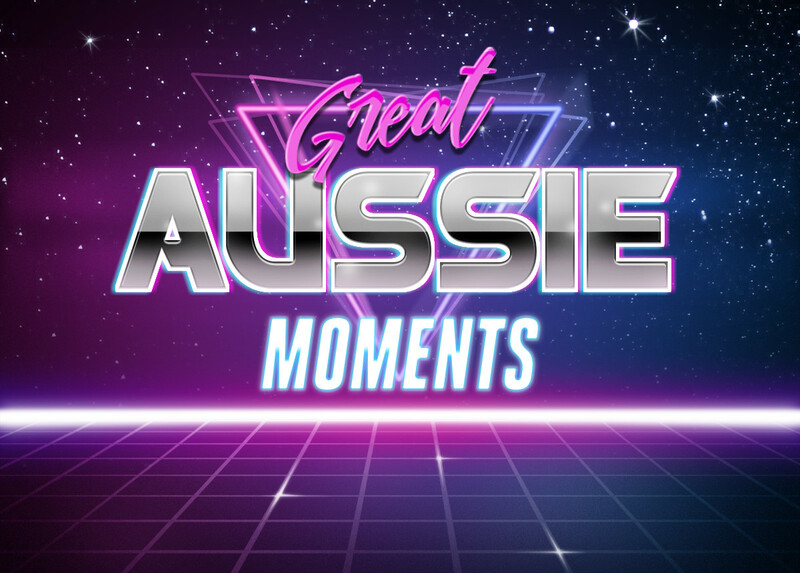 As a result, history is jam packed with Great Aussie Sporting Moments. Momentous, humourous and victorious you’ll find the tales here. With another Boxing Day nearly upon us, Adrian Meredith and The Pinch Hitters team reminisce about Boxing Days past.